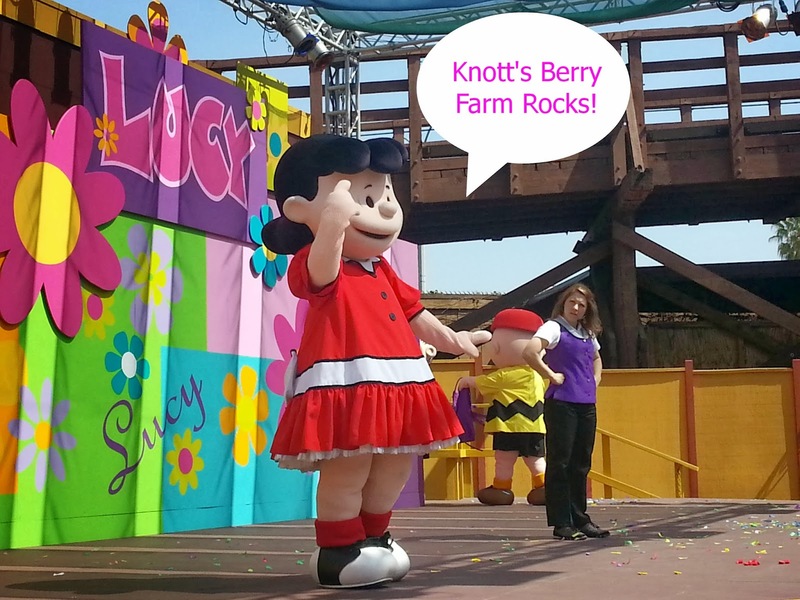 This spring plan on having fun at Knott's Berry Farm with your family. To welcome spring they are hosting several fun activities and one Boysenberry Festival! The fun starts on April 12th through April 27, 2014. The list of fun activities includes a pie eating contest, western themed games and a night time dance party. Keep reading to find out more details of the spring fling blooming at the park. I amvery excited about the whole event! 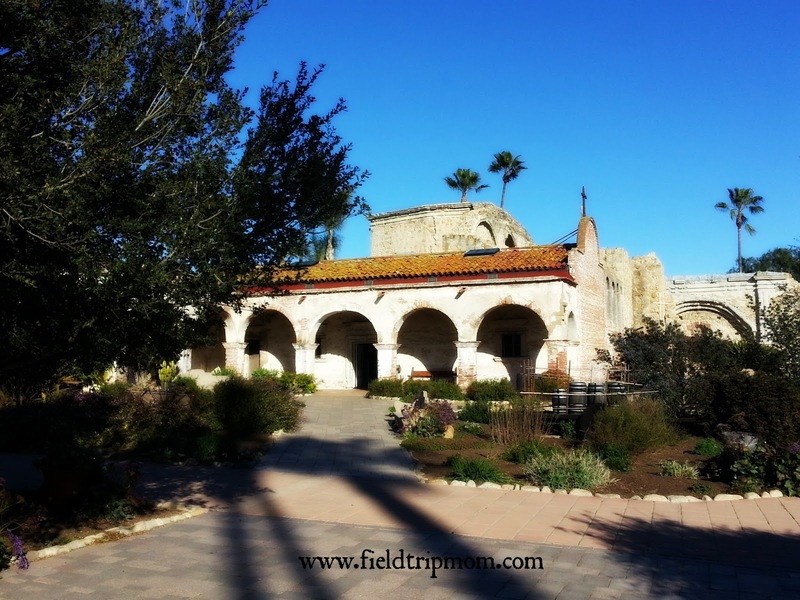 Mission San Juan Capistrano is only 25 minutes away from Irvine, Ca. It is one of the most visited places by school age kids to learn about early California life. The mission is open to the public and March is the perfect time to visit as the swallows return to the mission. Spring is upon us which allows for time outdoors with the family and friends. 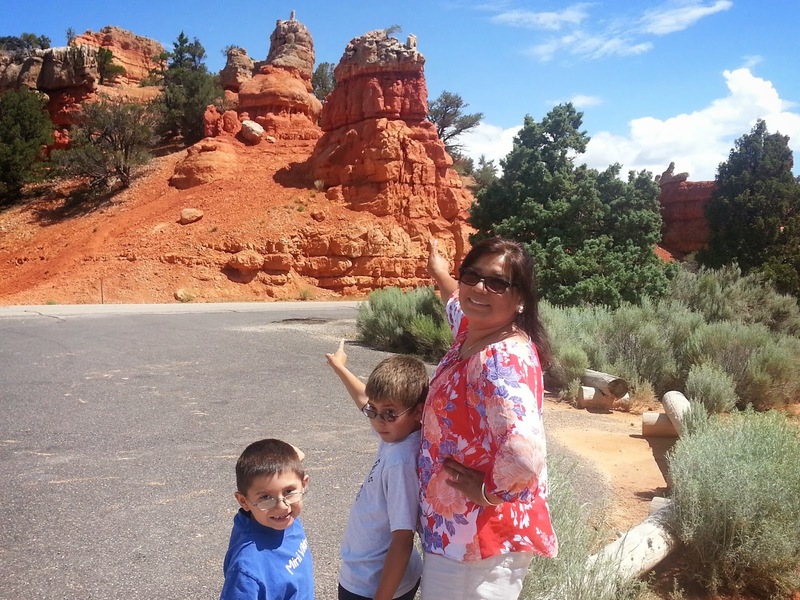 Spring break is around the corner and many families are taking the week off to spend with their kids; why not venture northeast to Zion National Park and Bryce Canyon National Park. Excellent hiking and photography spots allow outdoor enthusiasts an excellent opportunity to view natures beauty. Avoid the heat of summer and potential for thunderstorms during your hike by taking this amazing mini field trip with the family. There are 58 National Parks in the United States and each state has their own set of parks to visit. 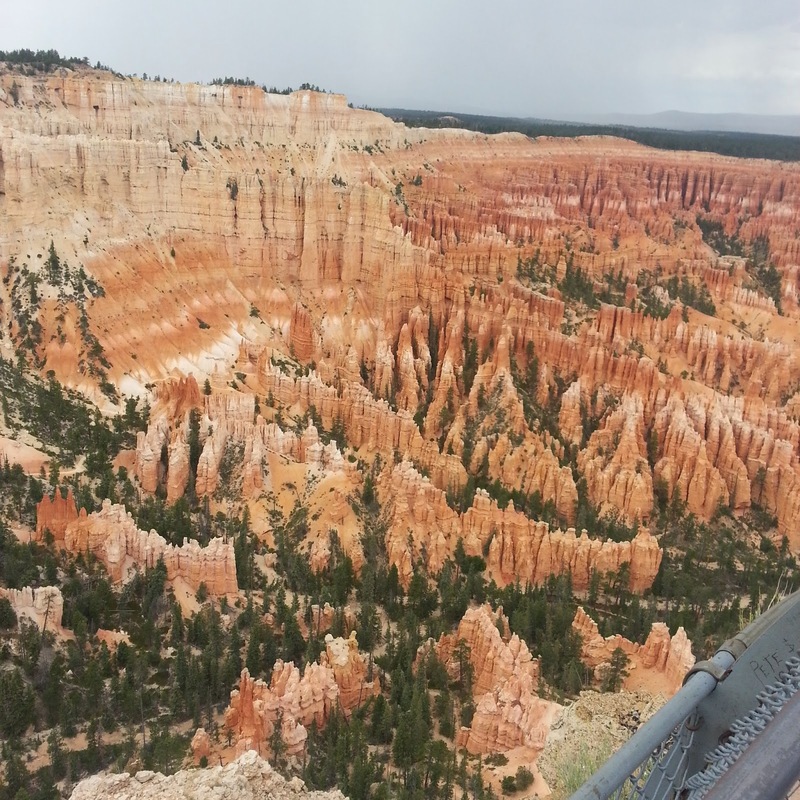 Zion and Bryce Canyon have excellent camping and RV Campsites as well as plenty of hotels to enjoy the outdoors without living in the outdoors. 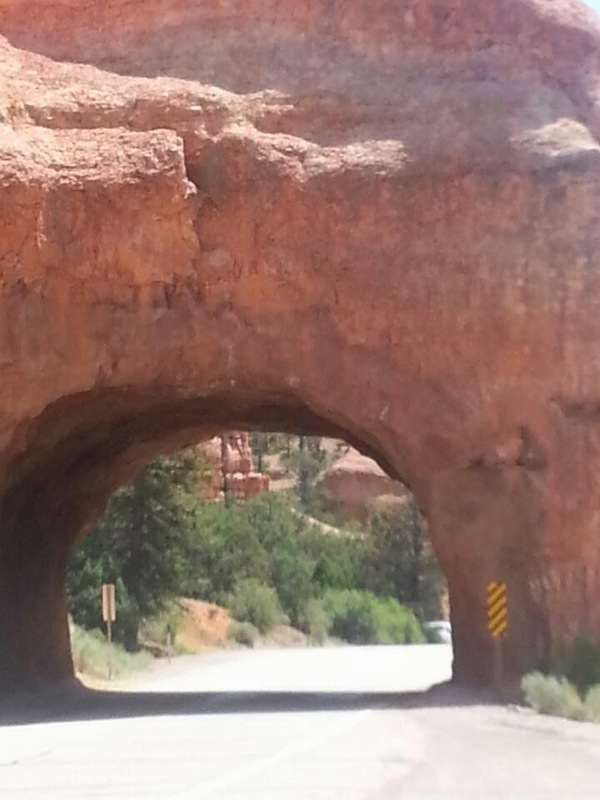 Entrance to each of the parks are $25.00 per car or $12 per motorcycle, bicyclist or hiker and are valid for 7 days entrance to the same park. If you plan to visit both, we recommend you purchase the annual pass, as you will be able to enjoy all of the Nations historic places all year long. Special military annual pass are also available for active duty personnel, see below for more details. 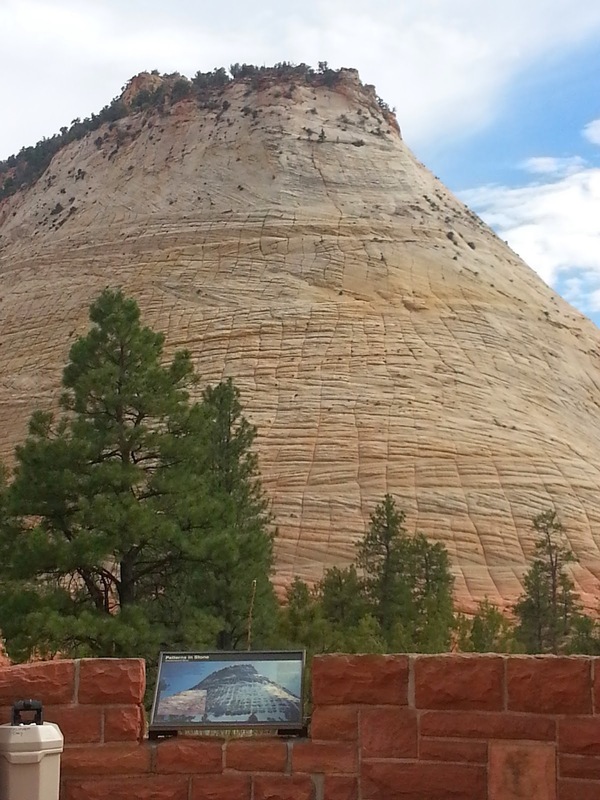 Zion National Park is the first recognized National Park. 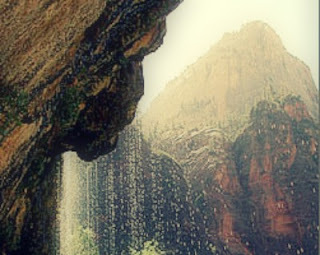 Walking through Zion will lead you to the paths where ancient native people and pioneer settlers walked. The park hosts sandstone canyons of red, pink and cream colored hillsides and an abundant array of wilderness and plant life. If you have a 3rd or 4th grade student, these hills are part of their US history lessons, why not show them the true splendor of the 1800's as they crossed the Rocky Mountains to settle in the Wild West. 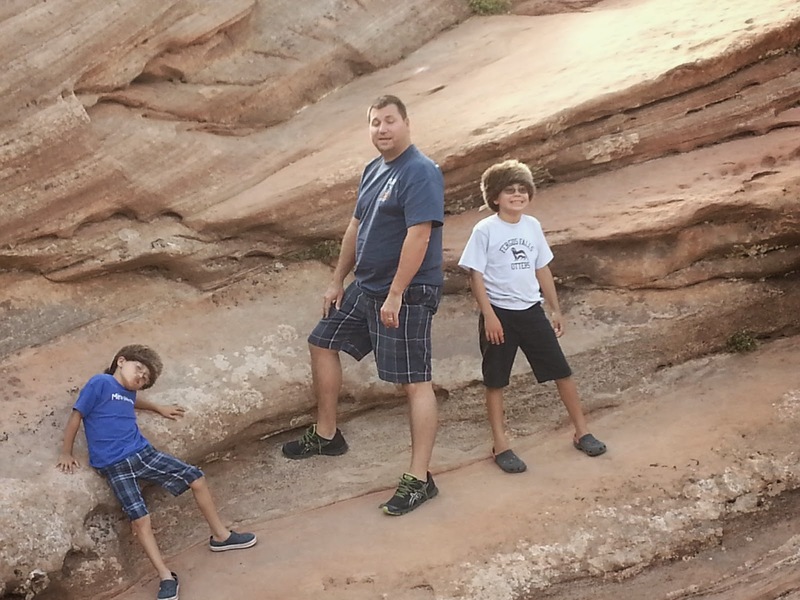 With plenty of things to do including, hiking, biking, bird watching, camping, climbing, horse back trips, river trips, guided trips and the Zion History Museum, your family is sure to enjoy this spectacle. The park also offers children's programs, educational outreach programs and junior ranger programs for your kids to learn more about the area. Military Annual Pass: The Annual Pass for Military was implemented on May 19, 2012. This is a free pass for active duty military personnel (Army, Navy, Air Force, Marines and Coast Guard) and their dependents. In order to qualify for the Annual Pass for Military, the military member must present a valid Department of Defense (CAC Card). Dependents must present a Department of Defense ID (DD Form 1173) that identifies the dependent and his/her sponsor. Some members of the Military Reserve may be eligible for this pass. We recommend a full day at minimum at each park to see and do all of the activities. It is ideal that you spend 2-5 days to get a better feel for the park. 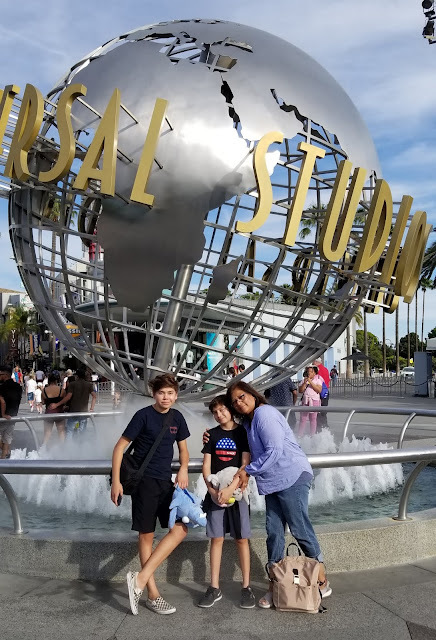 Since our family was travelling to other destinations, our visits were cut to a half day each park which was not nearly enough time to enjoy these natural wonders. We recommend you pack snacks and reusable water containers because once you are inside the park...you aren't going to want to leave. Plenty of restaurants and eateries outside of the park for you to enjoy at the beginning and end of your day. We hope that you enjoy these fascinating locations as much as we did. 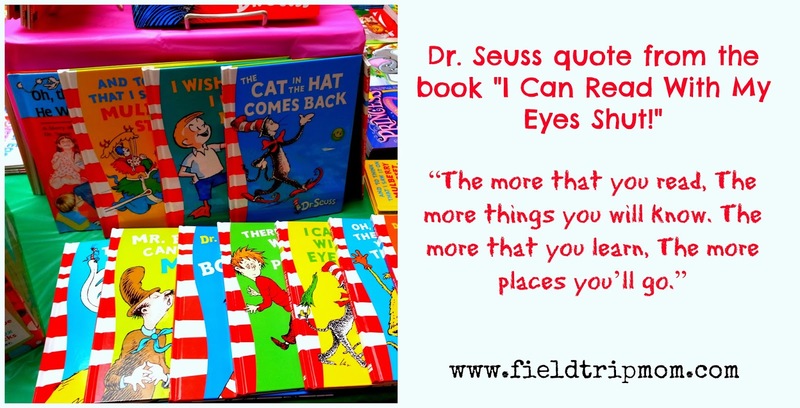 Follow Field Trip Mom via the website, Facebook, Twitter and/or Instagram as more amazing travel ideas will be posted over the upcoming weeks. Southern California fun in the sun Orange County style. Living in Southern California means that we have many perks. One of them is that it is sunny most of the time. Beach weather is usually all the time. 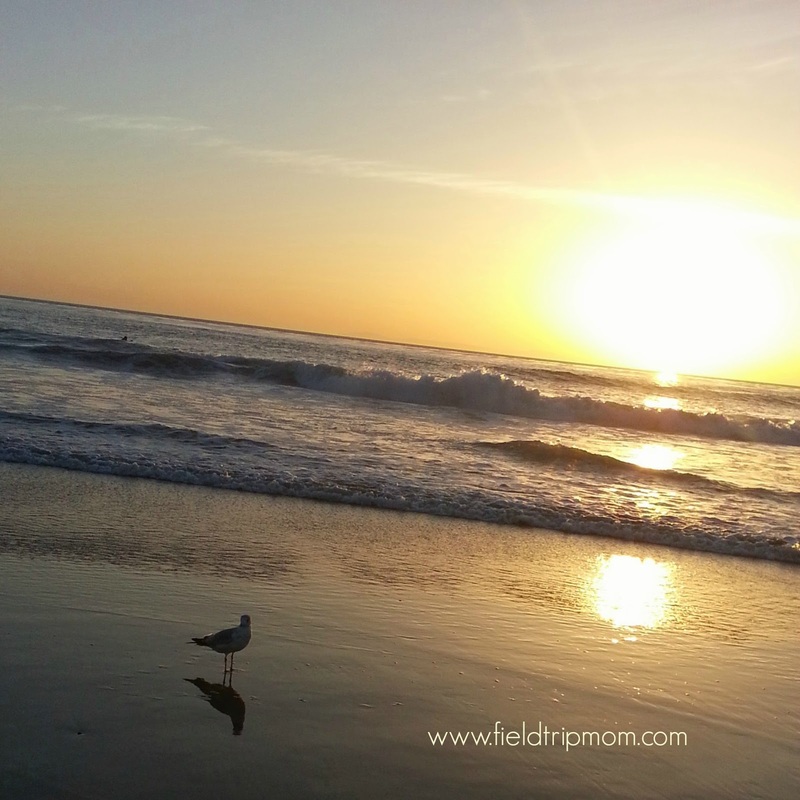 We live only 30 minutes away from the Corona Del Mar and Newport Beach area, so we visit often. On this day we visited the Salt Creek Beach. Become a Knott's Berry Farm season passholder. Disclosure:This is a sponsored post. All thoughts and opinions are all my own. Fun things to do this weekend in Southern California. The two-day event, which will feature American Indian dancing, arts, crafts and food begins at 11 AM each day and runs until 10 PM on Saturday and 7 PM on Sunday. In addition to contests and inter-tribal dancing, there will be Gourd dancing with Dancer Registration closing at 2 PM on Saturday, March 8. All dancers and drums are invited. Foothill Ranch Public Library 27002 Cabiole Foothill Ranch, Ca is hosting Read to a dog Saturday. A child who is learning to read can read to a therapy dog. Doggie treats are welcomed. For more information you may call (949) 855-8072. If this is not close to you then call your local library to find a similiar program. Expo West 2014 starts today! Mr. Peabody & Sherman movie review. 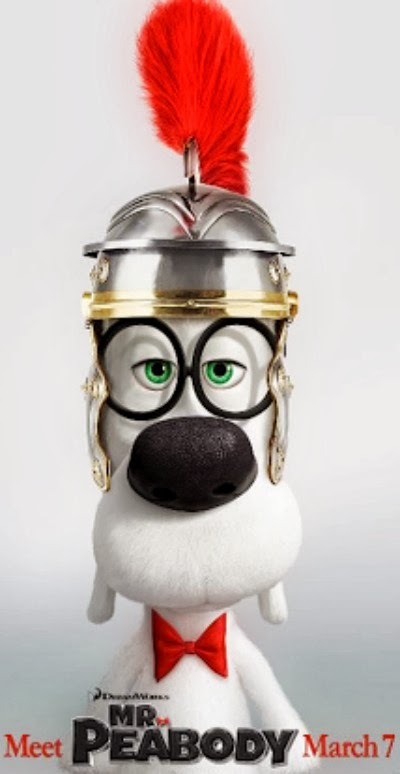 The movie Mr. Peabody & Sherman starts this Friday March 7th! YEAH!!! This is a movie that everyone will enjoy from Grandparents to Grandchildren. The character was first introduced to us in the 1950's as one of Rocky and Bullwinkle's friends on their animated show. I grew-up watching the re-runs of the cartoons and I absolute love this cute, smart Beagle. Fun things to do in Southern California this week. It's raining this weekend, but don't let that stop you from enjoy fun things to do with your loved ones. Get out and find a museum, an amusement park or local library and build memories. To help you I have listed below fun events around Southern California. Drive safely and don't forget to bring an umbrella.